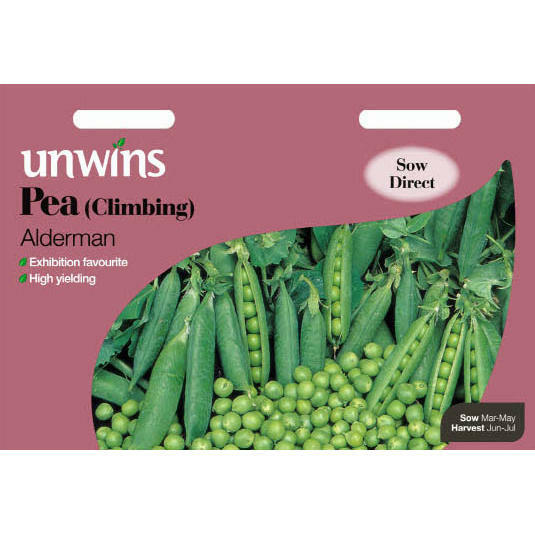 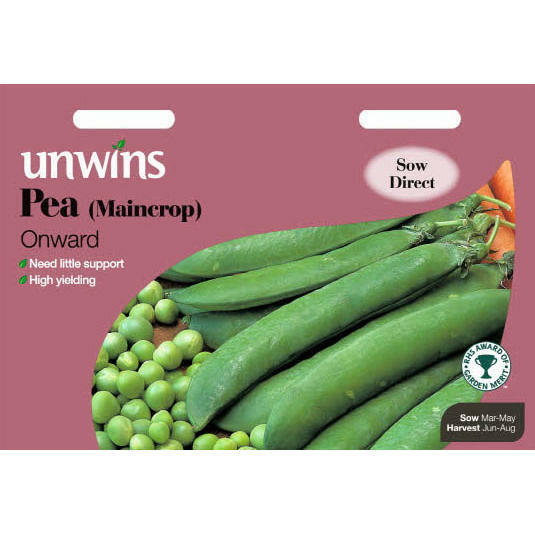 Pack of approx 400 seeds, suitable to sow spring or autumn, from February - May or October - November. 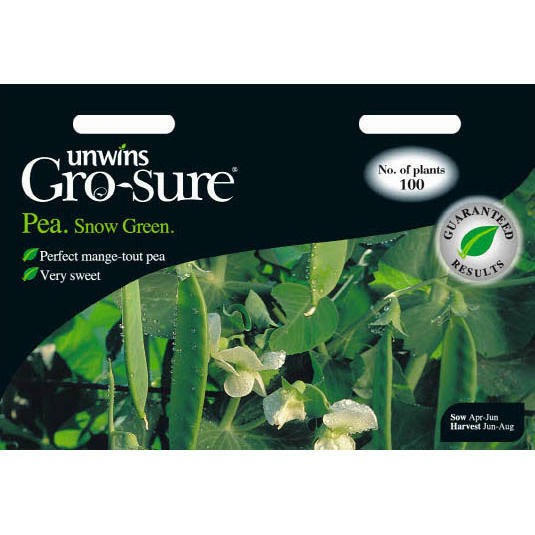 Give the plants some cloche protection against the worst of the winter weather and you will b picking the earliest possible peas from your garden. 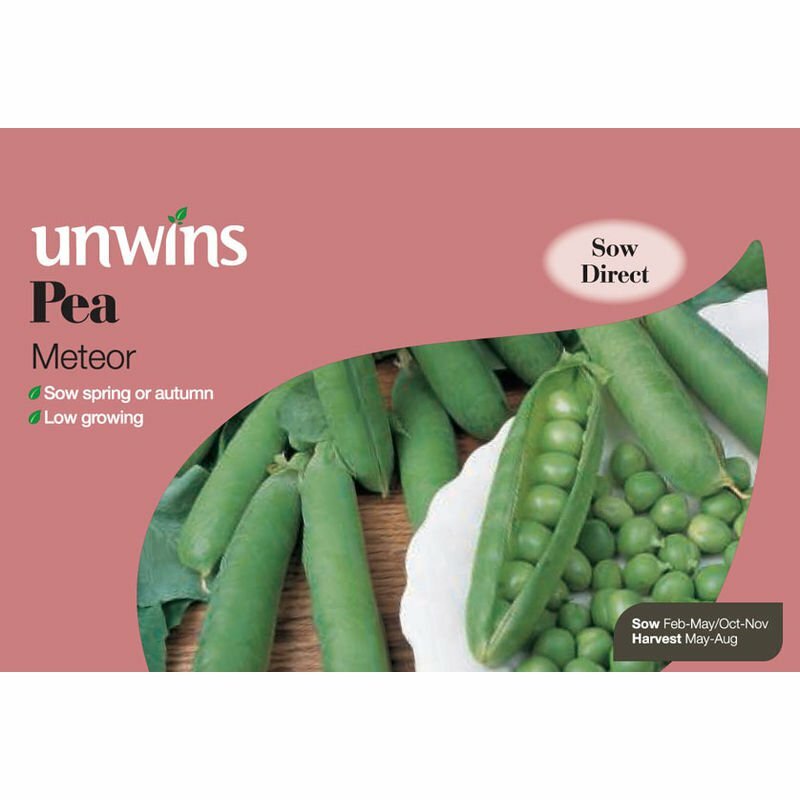 Meteor is so reliable either autumn or spring sown and is low growing, so suitable even for the smallest of gardens. 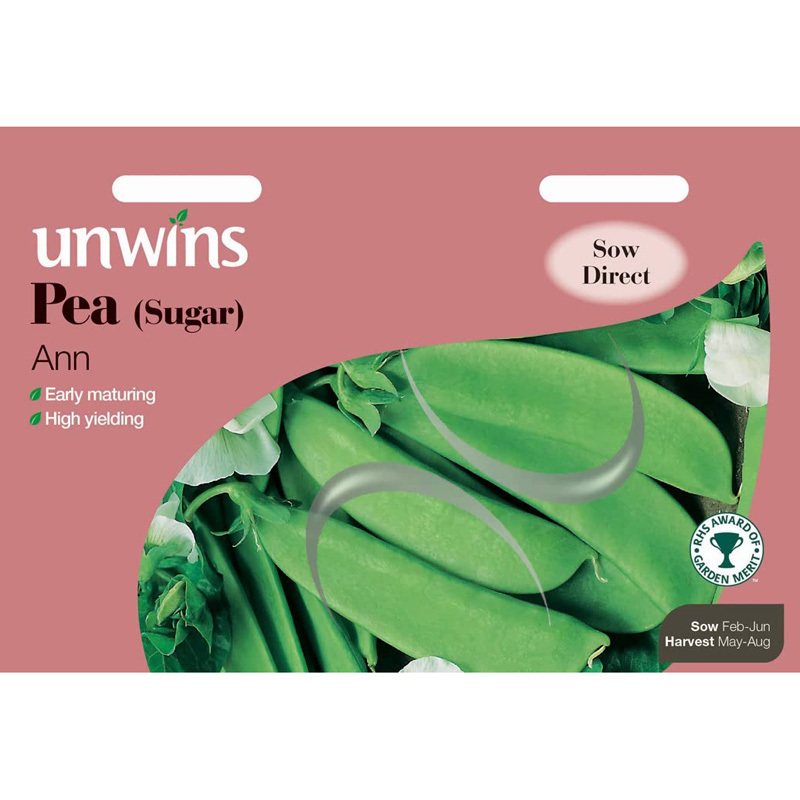 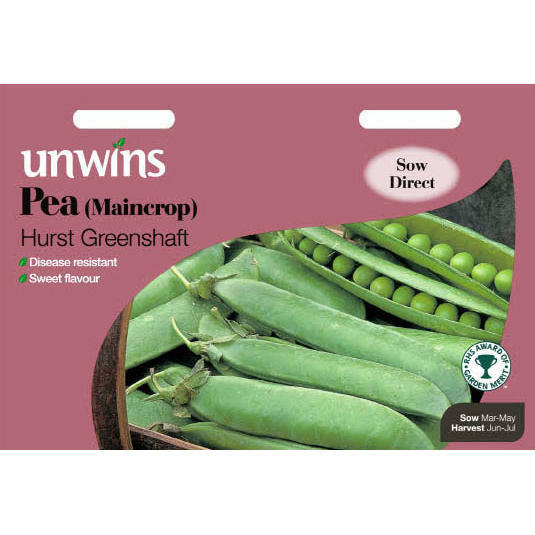 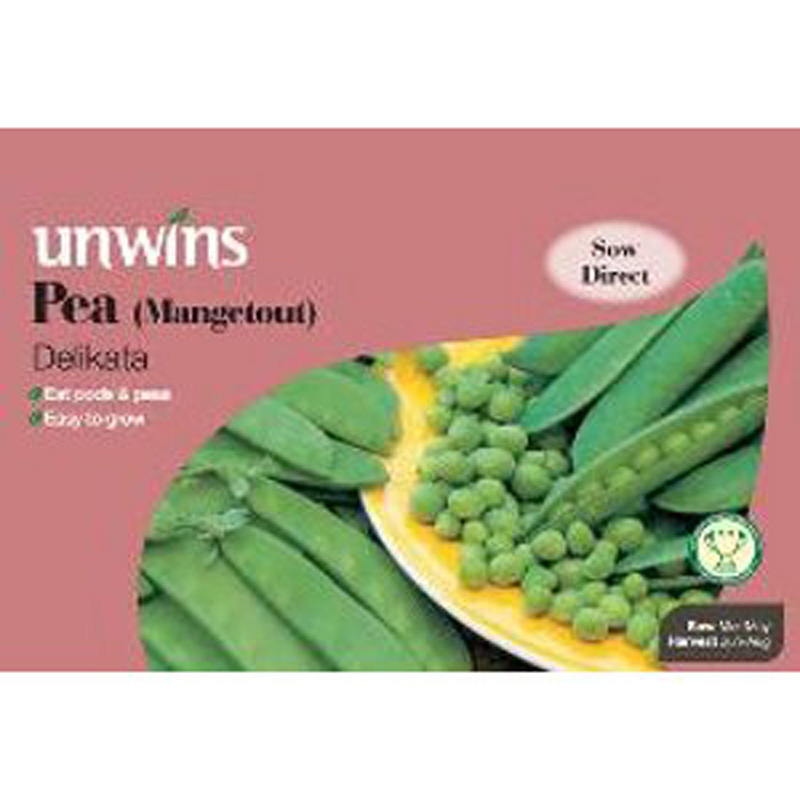 If you would like further information about Unwins 'Meteor' Pea Seeds, please contact our garden centre at Shawbury just outside Shrewsbury in Shropshire, by calling 01939 251315 or emailing.